Yet another country, Israel, approves the patent for the Swedish tinnitus patch Antinitus. 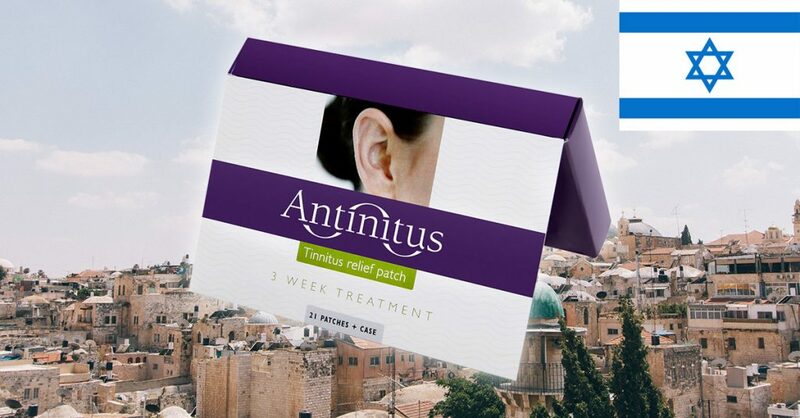 Negotiations on distribution are currently under way, with the objective that people suffering from tinnitus should be able to buy Antinitus in pharmacies and directly from selected hearing specialists in Israel in the near future. The Swedish company behind Antinitus, Sensori AB, which is listed on NGM Nordic MTF, has been working on the research, development and commercialisation of the product for more than a decade. Antinitus is currently trademarked and registered in 34 countries on four continents. Patent for the technology of the patch has previously been granted in Australia, Canada, New Zealand and South Africa. A European patent application as well as applications in the USA, China, Japan, India, South Korea and Russia are also being processed.